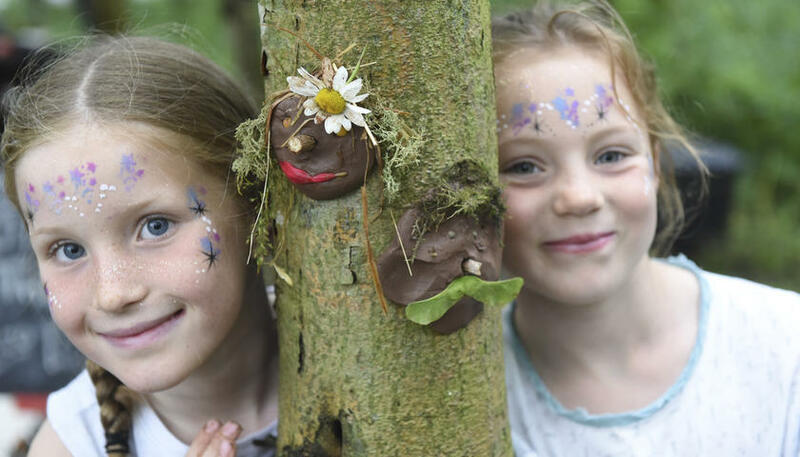 If you’ve ever wondered about what’s going on behind the trunks and branches of Salford trees – or you’ve got children to entertain this summer – these free events will be right up your street. City of Trees is hosting a two family-friendly events this summer in Irlam and Salford parks. On Friday 19 August from 10.30am the team will be leading a fun tree treasure trail around Princes Park in Irlam, part of the Irlam and Cadishead Walking Festival. Families will be given a map and clues to hunt for trees hidden in the park. Perfect whatever the weather, this free event is guaranteed to keep the kids happy. The meeting point is outside Irlam and Cadishead Leisure Centre, Liverpool Road, Irlam, M44 6BR (free parking). On Tuesday 23 August from 1pm Professor Jigget will be leading a guided walk around Riverbank Park on Littleton Road to hunt for tree goblins! This fun tree identification walk is suitable for children and families who want to learn more about their local folklore. Participants are asked to please wear suitable footwear and bring a drink. All events are free but booking is required, please contact Lucy on 0161 872 1660 or email lucy@cityoftrees.org.uk.